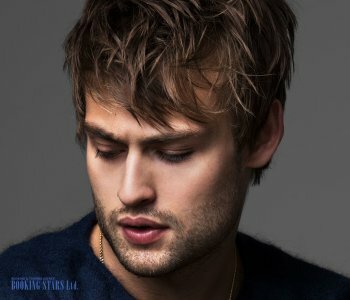 Douglas John Booth was born on 9 July 1992 in London. Douglas became interested in acting when he was just 12 years old. He got a part in the school play Agamemnon and did an excellent job. 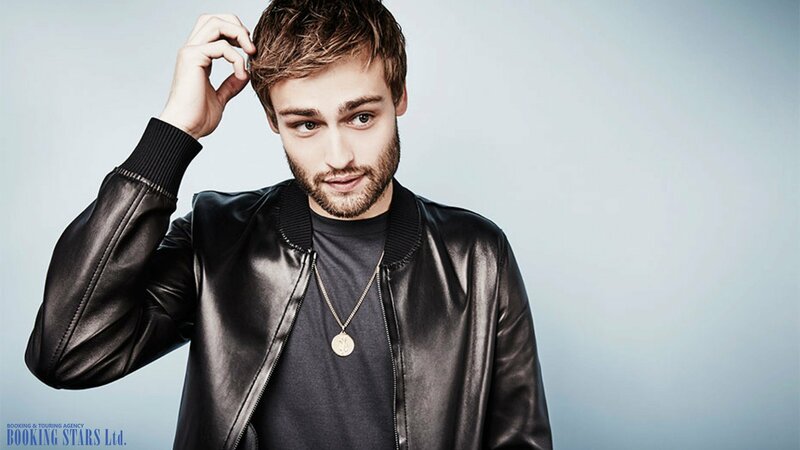 A year later, he enrolled at Guildhall School of Music and Drama. 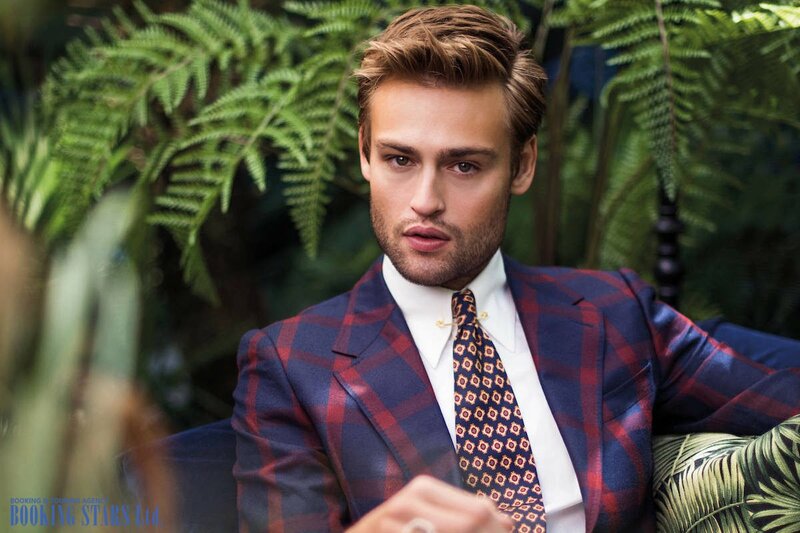 When he was 15 years old, Douglas started working with Curtis Brown Literary and Talent Agency. 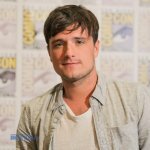 A year later, he landed his first professional acting role. In 2009, Booth debuted on the big screen in a fantasy drama From Time to Time. After the movie came out, Douglas signed a contract with an American talent agency UTA. His next acting job was a supporting role in the TV mini-series The Pillars of the Earth (2010). The fame came to Douglas when he was working on the TV film Worried About the Boy about George O'Dowd, better known as Boy George. Booth had the leading role. Boy George himself commended Douglas for his work. The young actor earned great reviews from the critics from The Daily Telegraph, The Independent, and other magazines. 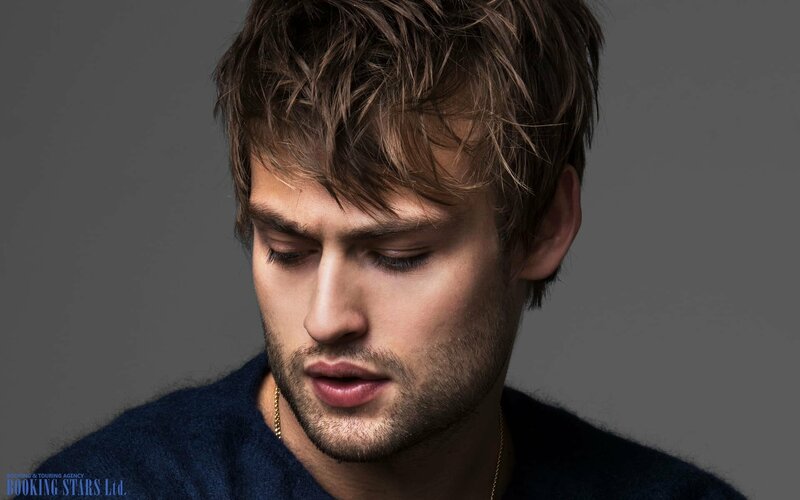 Many fans wanted to book Douglas Booth’ presence at their private events. In 2011, Booth worked on a historical drama Christopher and His Kind, filmed by BBC according to the same-name book by Christopher Isherwood. 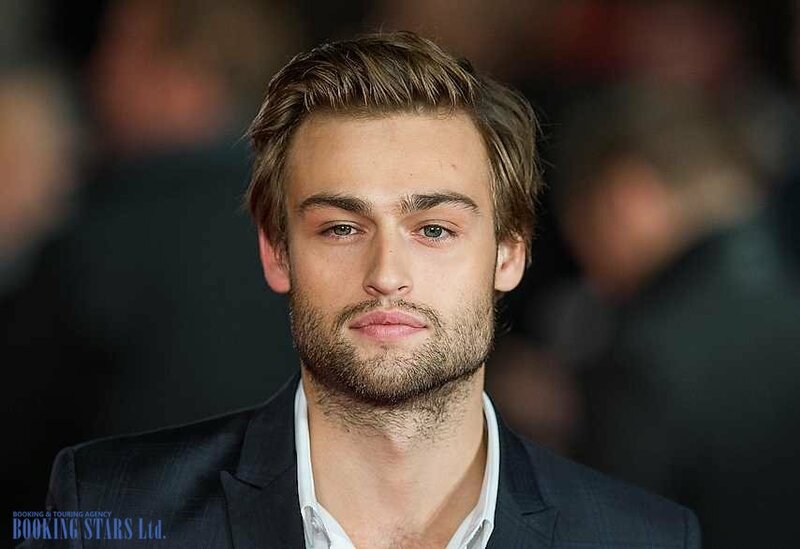 The same year, Douglas scored a starring part in the miniseries Great Expectations. The series earned three BAFTA TV Awards and four Emmys in 2012. The premiere of a teen romantic comedy LOL, in which Booth had one of the leading roles together with Miley Cyrus and Demi Moore, came out in 2012. The movie was filmed in 2010 when Douglas was still 17 years old. In 2013, Booth appeared in Romeo and Juliet, directed by Carlo Carlei. Douglas scored the leading role of Romeo. The majority of filming was done in Italy. Many critics approved Booth’s work in this movie, which was very important for the young actor. In 2014, Booth worked on two projects. One of them was the drama Noah, in which Douglas played Shem, Noah’s son. His father was played by Russel Crow. Booth also appeared in a black comedy The Riot Club, in which he had one of the leading roles together with Sam Claflin and Max Irons. In 2015, Booth appeared in a space opera Jupiter Ascending, in which he played Titus Abrasax. The movie failed to become successful and didn’t even cover the filming expenses. The same year Booth worked on the mini-series And Then There Were None, which was based on Agatha Christie’s And Then There Were None. Booth had the role of the driver, who hit two children by his car. 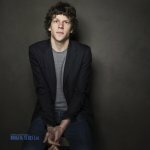 In 2016, Douglas worked on another drama Pride and Prejudice and Zombies, which parodied the famous Jane Austin’s book. Booth played Mr. Charles Bingley. In 2017, Booth starred in the movie Mary Shelley and lent his voice to the main character of the animation movie about Van Gogh Loving Vincent. The movie earned many awards and nominations. In 2018, Booth’s fans are expected the premiere of the biographical drama The Dirt, in which Douglas plays Nikki Sixx, the bassist of Mötley Crüe.